For the fourth time I am going back to Chicago to play with the Grant Park Festival Orchestra. Sitting in one of these compared to Lufthansa rather old American Airline airplanes I am actually very much looking forward to my short stint with this highly motivated group in one of the most amazing open-air venues in the world; located right at Millenium Park the star architect (Disney Hall) Frank Gerry had built this very creative space in 2000 – about 20.000 people fit on the lawn in downtown Chicago looking at his eruptive shell while great arches over the lawn provide the greatest sound system I have experienced so far, righ before Hollywood Bowl, I dare say. Many little loudspeakers are attached to these arcs, so that at the very back of the lawn, maybe 200 m away from the stage, you hear almost better than right in front of it. Why? Well, because it is the bible for us cellists, everybody knows every single note and has an opinion about it – but that’s not even 5% of the reason; the real respect I have is that it is musically so incredibly difficult, to play in style with a lot of creativity, sense of improvisation and heart while trying not to get lost and even more important not to loose the audience. As amazing as this music is as easy it can get incredibly boring because just playing the notes ain’t enough by far. In Bach’s times composers didn’t put many markings in, neither articulation nor dynamics or speed, so it was very much up to the performer as what to do with the text. If we only play what is written on the page it would be incredibly monotonous. At the same time there is the grave danger of doing too much, thus deflecting from the true message of Bach’s music. Oywey, I am already shitting my pants just by thinking of the challenge laying ahead. 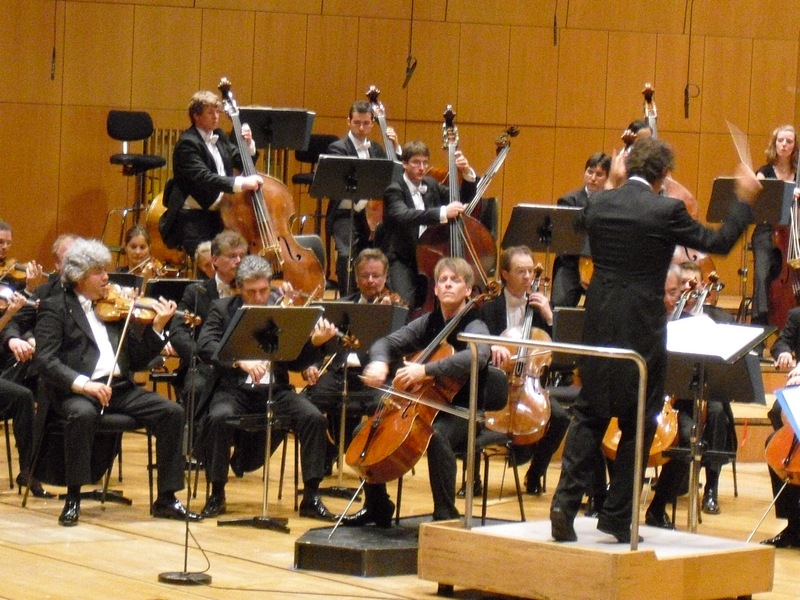 Last week I was still playing Prokofievs Cellosymphony with the Munich Philharmonic Orchestra under the charming and gifted Eivind Gulberg Jensen, facing the tough task to perform while the Fifa World Championship went into its final phase. Even tougher was it to keep the concentration going after a rather good first performance on Sunday morning with the second one happening 33 hours later. What to do in the meanwhile, especially after the first concert went so well that my son JÃ¡nos claimed that he had never heard me as well before? I took him to the Starnberger Lake going swimming, jogging and for the first time in his life windsurfing, eating hearty Bavarian food in a Biergarten right at the lake thus pretending I was on holidays. You can’t keep the tension on for 33 hours so I figured taking a short holiday with the favorite person in the world would provide a good second concert. Well, it wasn’t bad, but a far cry from the first night inspite of me having worked the piece again as if I hadn’t played it in ages. But it is so difficult to trick your psyche, and so I was running behind the perfect feeling I had in concert No.1 which already is a bad idea. I have just listened to you play Tchaikovsky’s Rococo Variations (the magic of technology!). I could hardly stay in my seat it was so breathtaking. Please tell me you have or will in the future have a recording of this piece!! 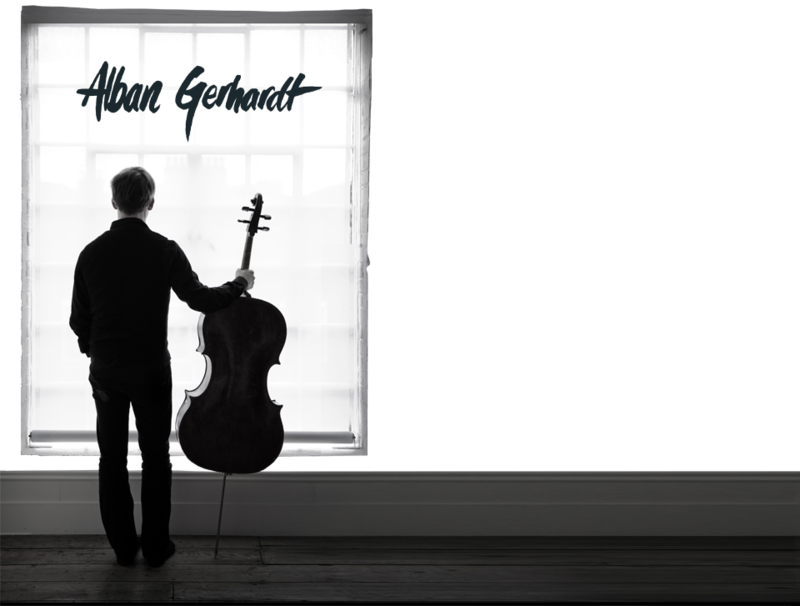 As a cellist myself, I was very taken with the range and surprise of it, particularly evident in your performance. Thanks! I really enjoyed your performance tonight with the Grant Park Symphony. Pritzker Pavillion is quite something, isn’t it? Even when the weather is steamy, as it was during your visit, you just can’t beat sitting in that wonderful outdoor space enjoying top quality music with thousands of people. An excellent performance this evening in Chicago. I cannot remember a finer performance of the Rocco war horse. The audience of thousands appeared, to me, to be absoulely rapt. And that instrument you play!! By all means keep it away from sweat. Return soon. Maybe with the CSO at Orchestra Hall? His performance of Barber’s concerto with the Philharmonic Orchestra of Minas Gerais in the Sala Sao Paulo, Brazil, was wonderful! The encore of Bach’s work was exciting. Unfortunately, we missed each other at the exit and we could not congratulate him personally. It is here our admiration and our thanks.